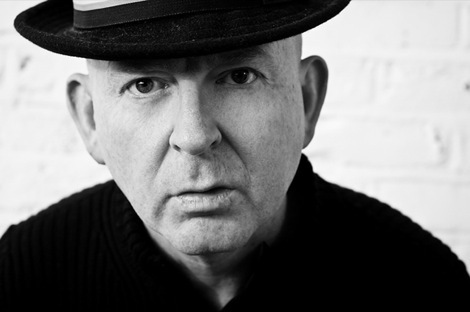 Alan McGee is back in business with a new label, 359. A Liverpool launch show at District was the perfect opportunity for Getintothis’ James Elson to acquaint himself with acts soon to be on your radar. 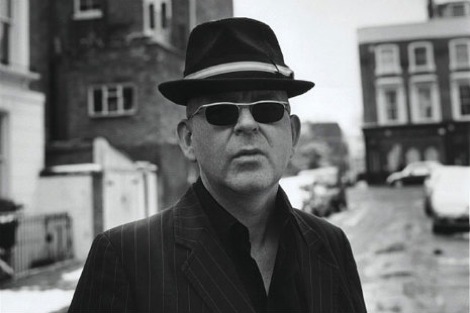 Alan McGee, the man whose Creations Records dominated the 90s with Oasis and among notable others has returned with a new label, holing up in Liverpool in the process. Known as 359, McGee’s new venture brought musical variety and plenty of entertainment on their first public outing. McGee first got into music as a young punk in Glasgow. He attended gigs with his best friend Bobby Gillespie, later the front-man of Primal Scream. The Glaswegian moved to London and started his first regular music night in the upstairs room of a pub. Several rock ‘n’ roll clichés later, McGee was on a New Labour committee advising the burgeoning government on industry and the arts. He had gone from nowhere to 10 Downing Street in fifteen years. Up to quitting music in the late 90s, McGee had sought to fuse the punk of his youth with the whimsical West Coast psychedelia which preceded it. After a number of near-misses and almost hit albums (most notably Primal Scream’s Screamadelica), he finally cracked it with Oasis. The Britpop colossus instantly made Creation the world’s most happening label. He quit music relatively soon after this, worn down by the task of supporting an independent label and simultaneously living the rock star lifestyle. He had given a platform to bands such as The Jesus and Mary Chain, Primal Scream, Ride, Teenage Fanclub and My Bloody Valentine. In among that, he also found a little spare time to manage that quiet bunch, The Libertines. Now we’re back into the present and there is a swollen crowd who want to see what 359 is all about. McGee’s reputation and influence go before him, drawing a rich and varied crowd to District. He knew his audience and played to the gallery with his endorsement of Liverpool’s place in the musical sphere when he proclaims that “there’s more talent in Huyton than Hoxton“. 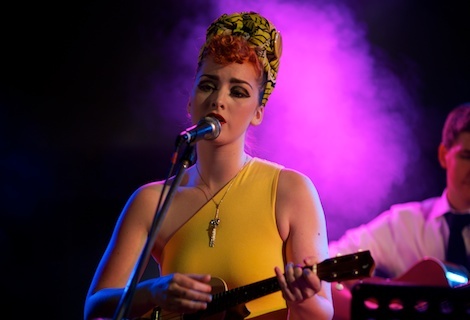 First act Keziah charmed us with her ukulele ditties. Her backing band, primarily made up of family members, were tight and powerful. 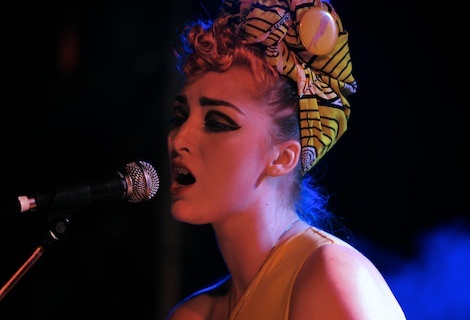 Her vocals, tinged with an Amy Winehouse-esque jazz feel, controlled and confident. The Huyton Minstrel’s barbed social commentary soon bristled its way into our consciousness. Dog Hairs was a particular standout track with just an acoustic guitar for accompaniment. Echoes of Paul Weller and John Cooper Clarke put through a Scouse blender were more than evident. While the bard of Two Dogs contrasted with McGee’s other acts, bands such as Nottingham’s Austerity Dogs arguably have more of a handle on this performance style. Ask yourself this about another of McGee’s protégés John Lennon McCullagh: do we want more Brit skiffle? 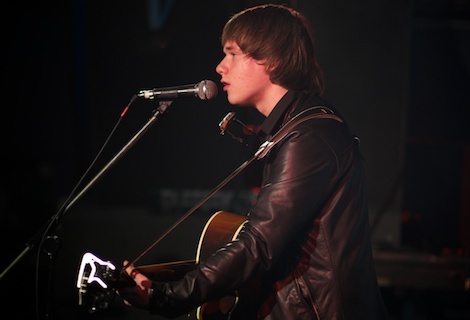 Jake Bugg has already defined and cornered the genre in the present day. Some might say we don’t need another singer in such a vein, particularly one with a debut called North South Divide. Despite a muted set by McCullagh, the crowd’s reaction was enthusiastic. Fans of some of McGee’s previous acts could easily enjoy the driving blues musings. In fact, our sessement maybe be a little on the harsh side. The kid is 15-years-old and he has more than enough time to develop into something more unique. 359 aims to give a chance to those who so far have not had the opportunity to make it in the music business. 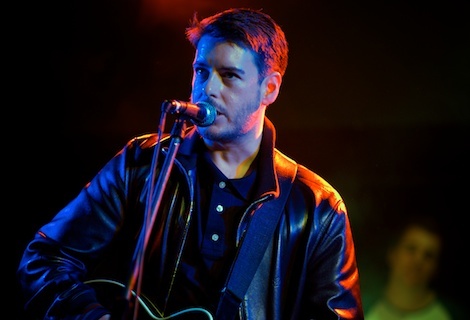 Liverpudlian Chris Grant has had the opportunity, with labels such as Universal and with Elton John’s management team. Perhaps it has just not been presented to him in the right way. Grant’s performance on Friday night might go some way to changing this. 359’s website describes Grant as playing “big songs capturing Northern innocence“. His set certainly backs this up, the group thundering through tune after tune like a valve-distorted chariot. It’s a fitting end to the live portion of the night. Afterwards DJ McGee spins discs like it’s 1995. Except he plays Beyonce not Teenage Fanclub. Liverpool should feel lucky that such a night has landed here… or should it? If it has the music to merit the attention, then it deserves it. The next 359 club night is on October 4 at District. Performing will be Keziah, Matadors, Xylaroo and Sugarmen as well as DJ sets from Broken Men, Fitza Laughter and Calypso Bo. 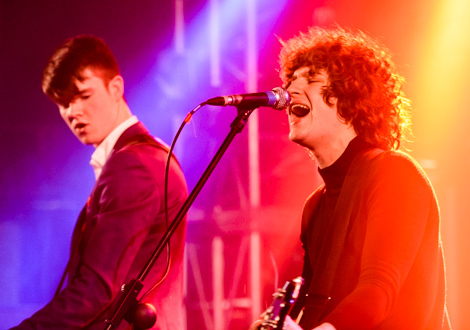 Pictures by Getintothis’ Dave Walker.